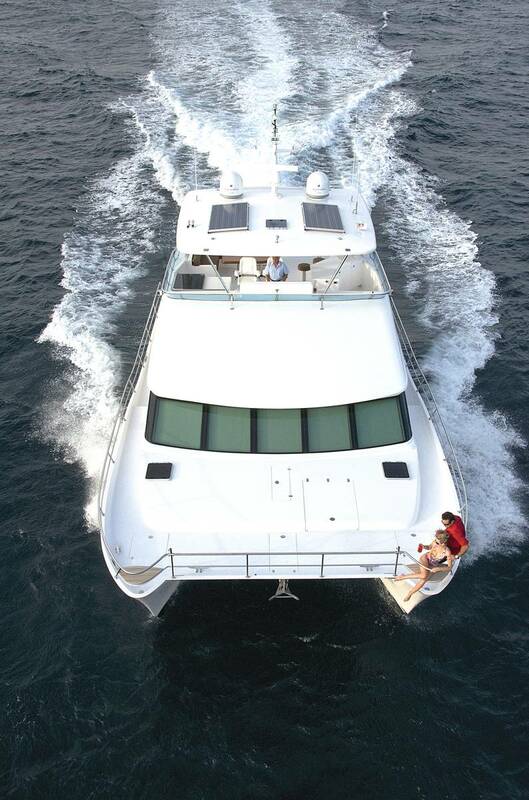 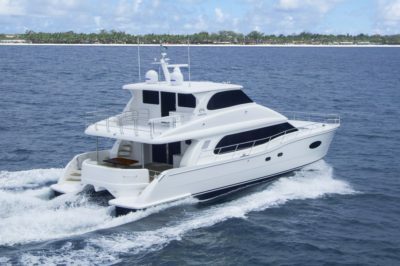 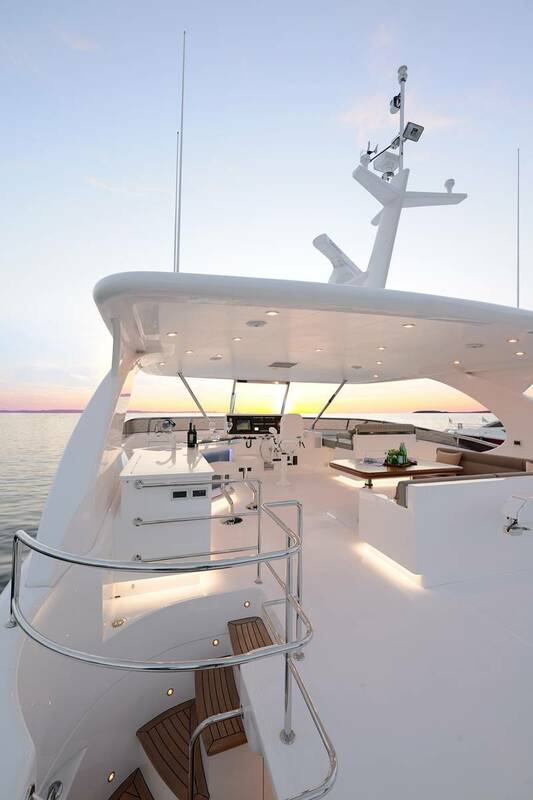 As a luxury power catamaran, the PC60 rises above previous multihull yachts with a blend of elegance, stability and efficiency. 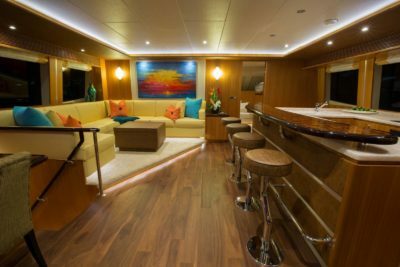 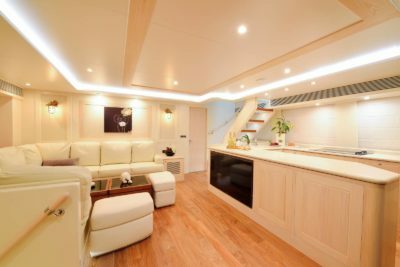 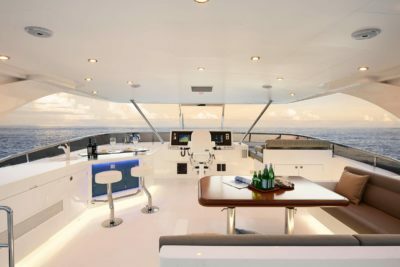 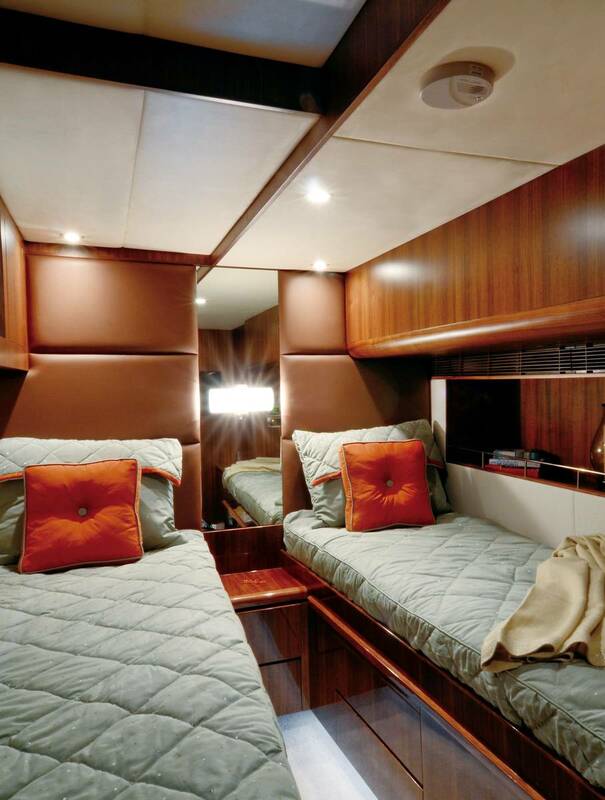 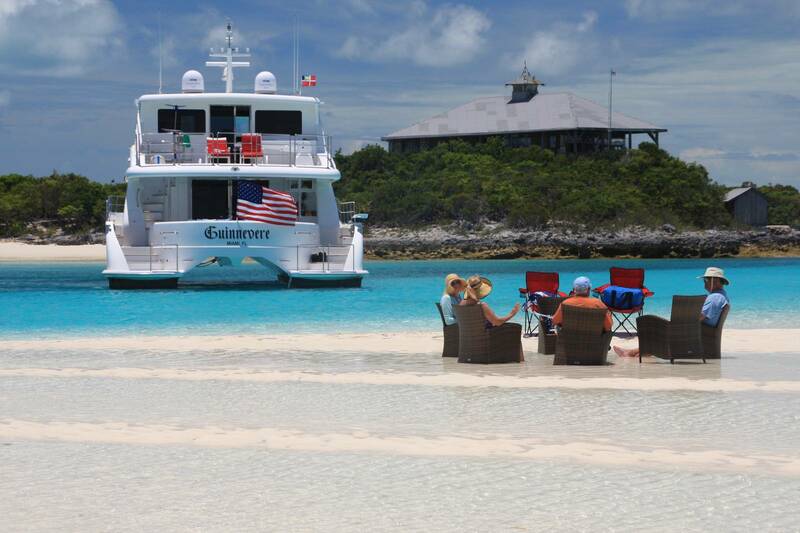 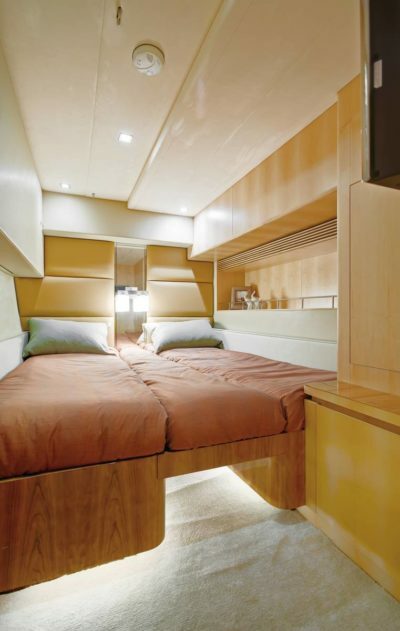 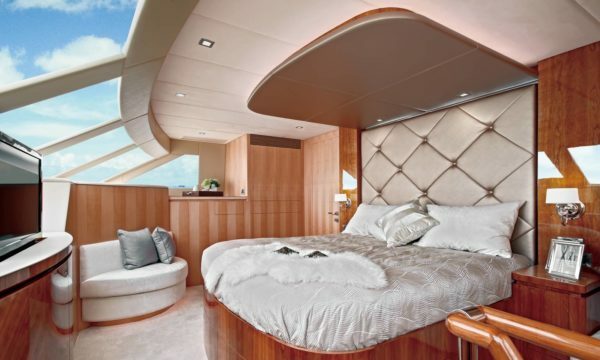 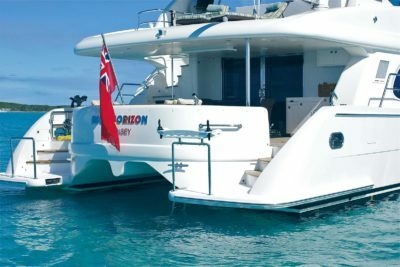 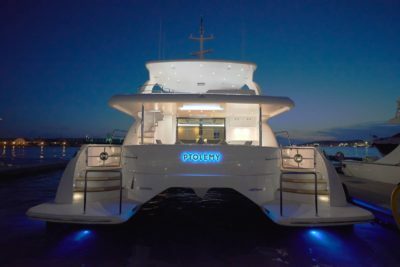 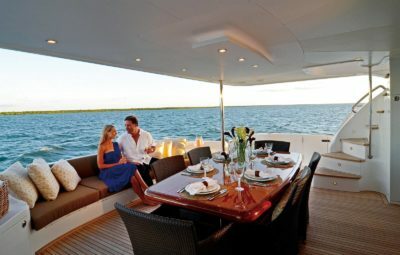 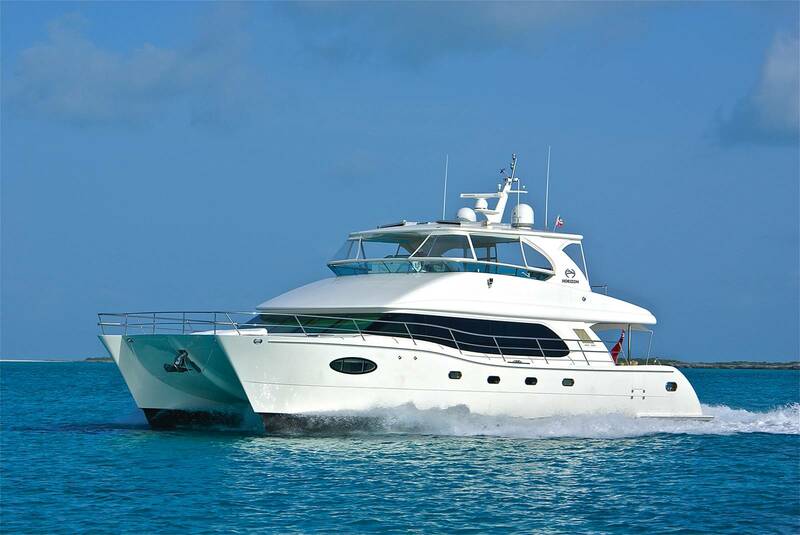 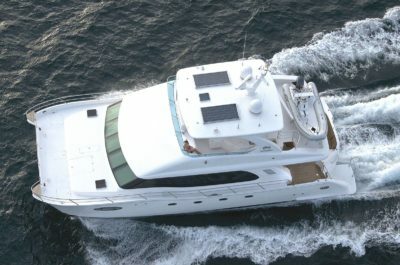 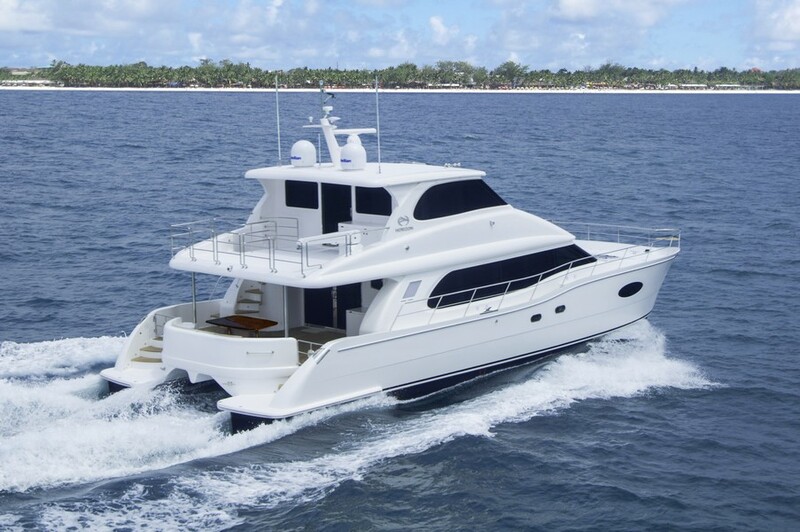 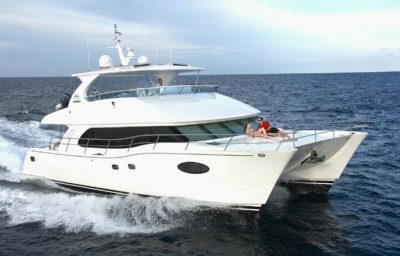 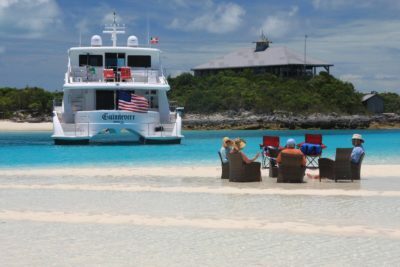 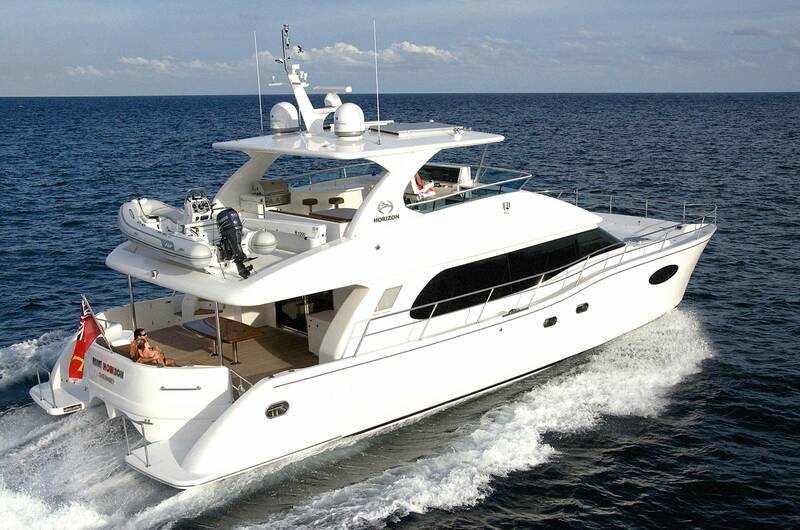 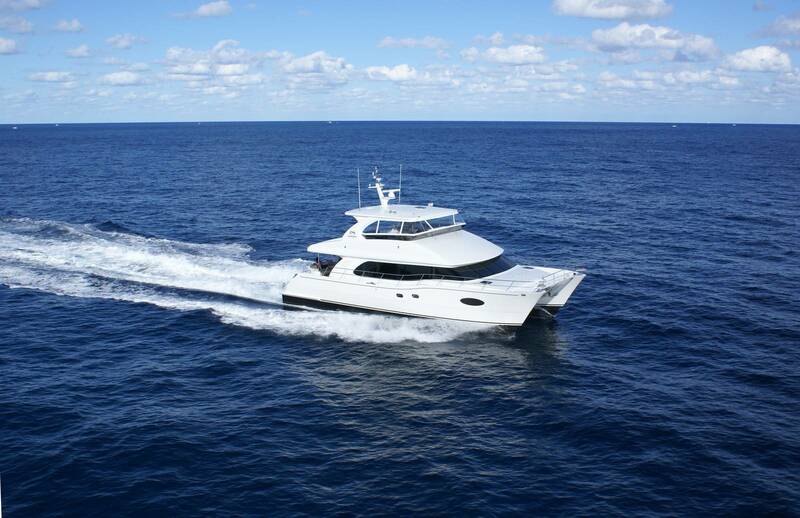 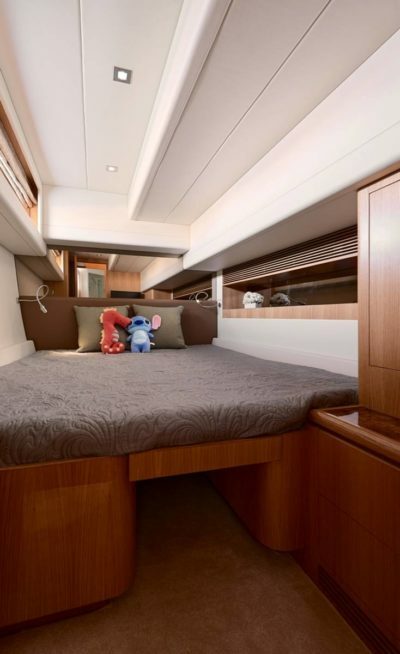 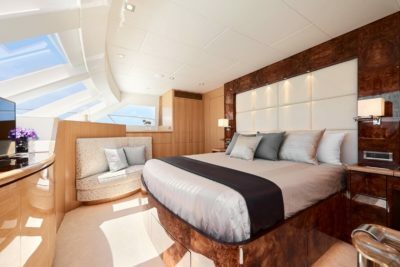 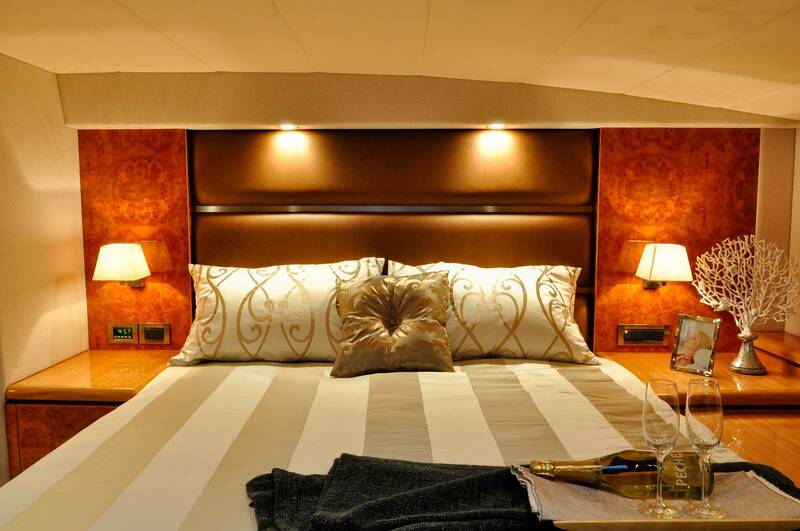 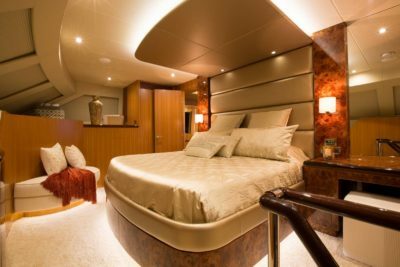 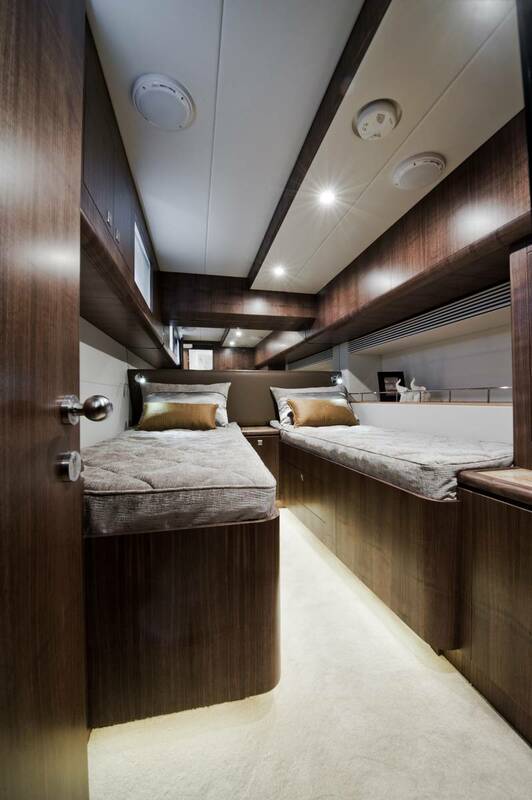 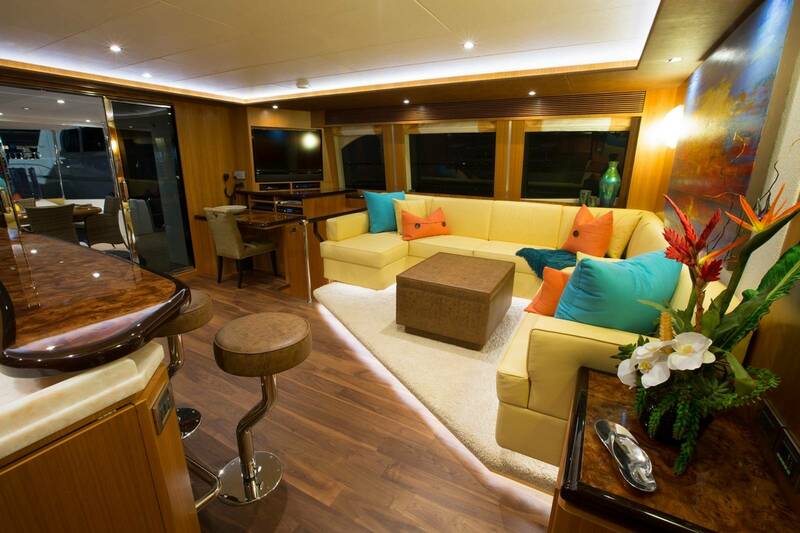 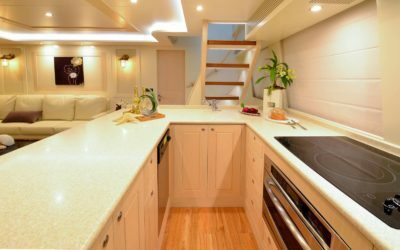 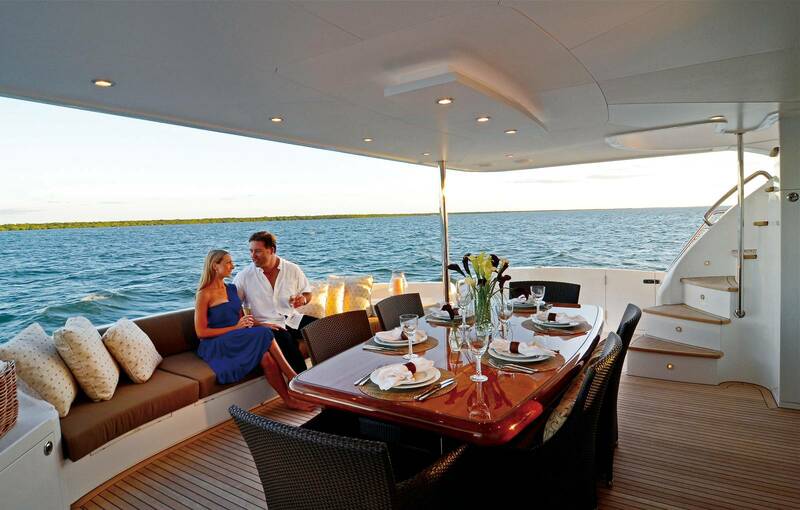 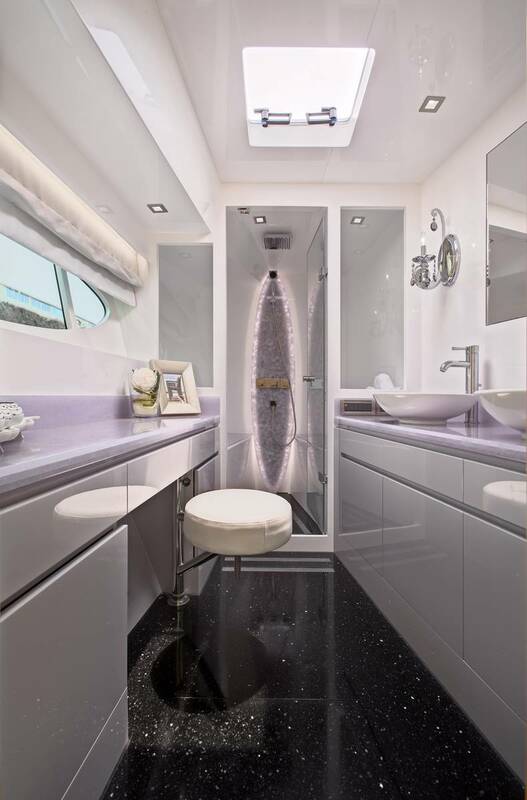 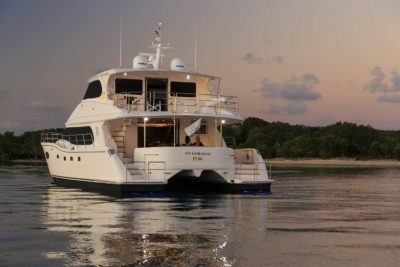 A comfortable en-suite four-stateroom layout is featured along with numerous interior and exterior entertaining areas. 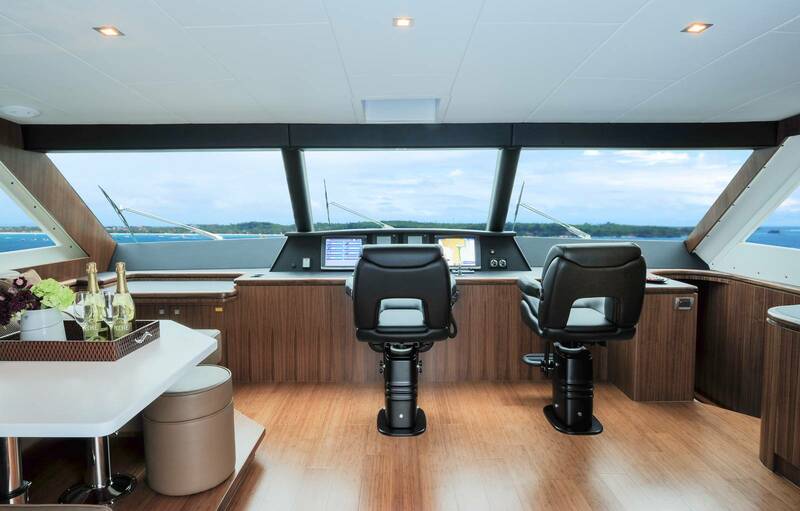 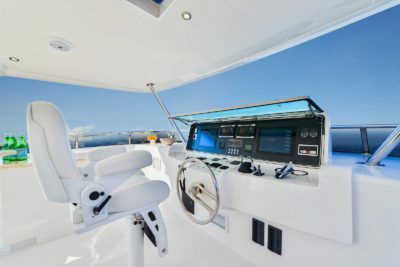 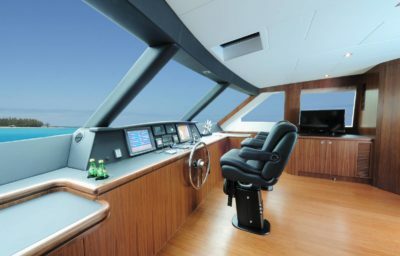 The PC60 also incorporates the ZF Joystick Maneuvering system in addition to the ZF Fly-by-wire Steering system, making operation and handling a breeze. With the PC60, elegance and rugged dependability are no longer a contradiction.